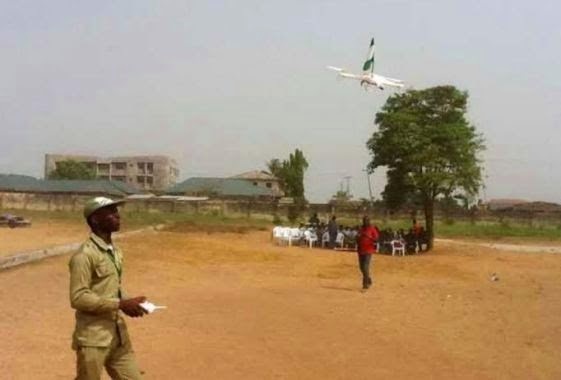 A youth corp member, Olaolu Ayoola, who is currently serving in Osun state has constructed a drone with features such as Surveillance camera, 20mins Fly Time and BB Monitor. 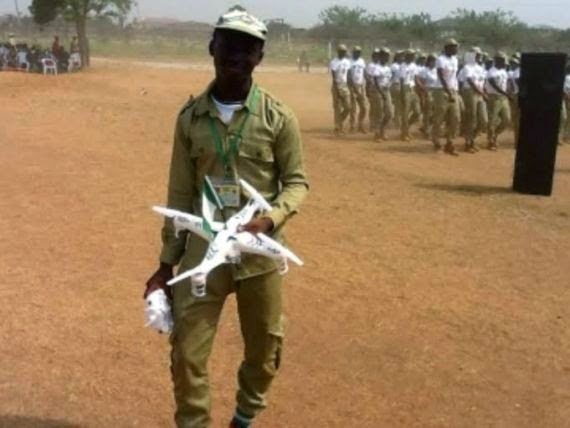 Olaolu, a graduate of Computer Science/Engineering from Ladoke Akintola University of Technology Oyo state, had a test run of the drone on Monday December 15th during the closing ceremony of the orientation exercise for Batch C youth Corp members at the state's NYSC Orientation camp. Olaolu flew the drone for about 10minutes. 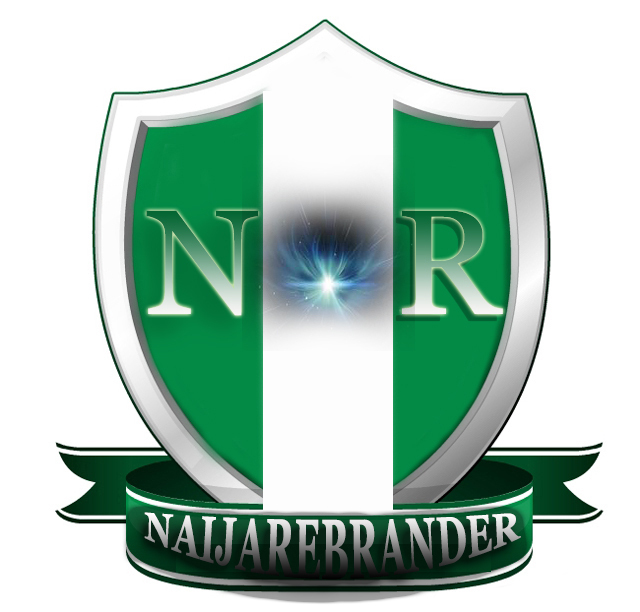 The Deputy Governor of Osun state and military officers who were present at the ceremony commended his efforts, describing it as a good invention.